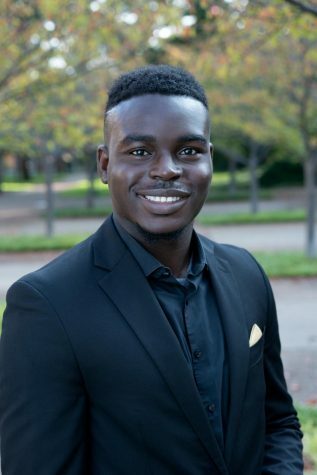 I first heard Toren Stafford sing in his audition for the Melodores, and since then I have been a fan of his smooth vocals, electrifying runs, and show-stopping stage presence. But, on a cool Monday night in Morgan House hearing him live again left me speechless. 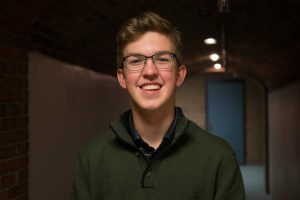 The 20-year-old sophomore studying voice performance has taken the 2019 spring semester off to chase his dream of making music full time, and he’s off to an extremely busy and exciting start. He’s released a four-track EP of his own music and performed at The End in Nashville. He has more shows booked in Georgia and Nashville, so be sure to check out one of Vanderbilt’s most promising musical talents. If you’d like to see it for yourself, check out this video. Hear Toren perform two songs from his EP and a Daniel Caesar cover with the versatile Noah Luna on the keyboard, and the unmatched vocal stylings of Arielle Kasnetz helping Toren out. It’s sure to make your night.